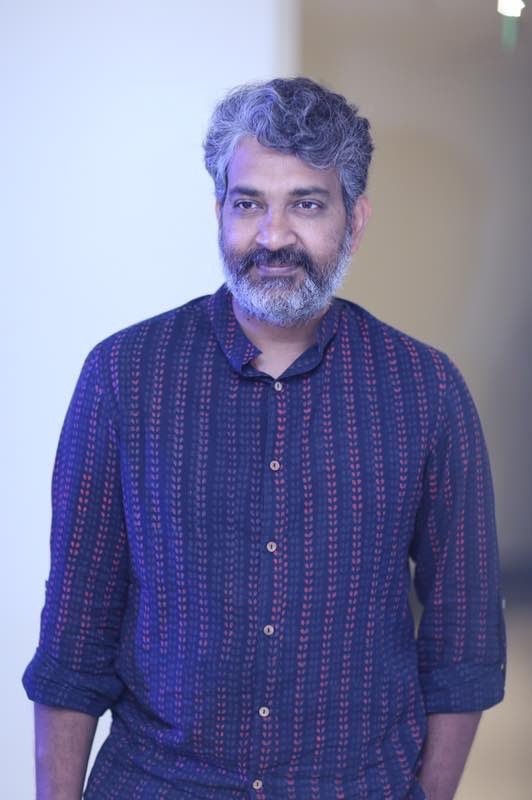 We were lucky enough to attend the UK press junket for what was supposed to be the UK premiere of Baahubali The Conclusion with director SS Rajamouli in attendance. Since the movie had already released and is a massive success we had the opportunity to dig in a little deeper about the movie and it’s reception. Pardon the obvious fanboyism in my voice and the bad acoustics in the room but I think this might be one of the best interviews we have ever had. 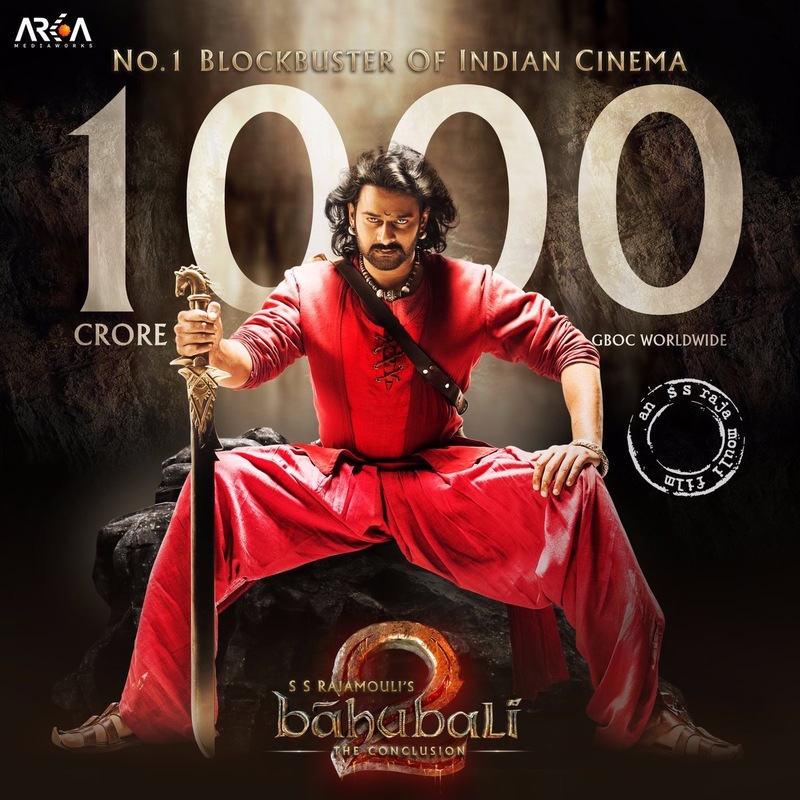 Baahubali The Conclusion is currently running successfully in theaters.